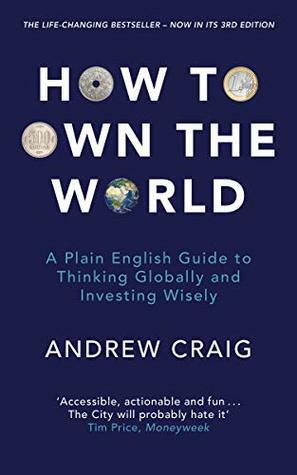 Andrew Craig graduated in Economics and International Politics in 1997. His first job took him to Washington DC where he worked for a US Congressman on Capitol Hill. 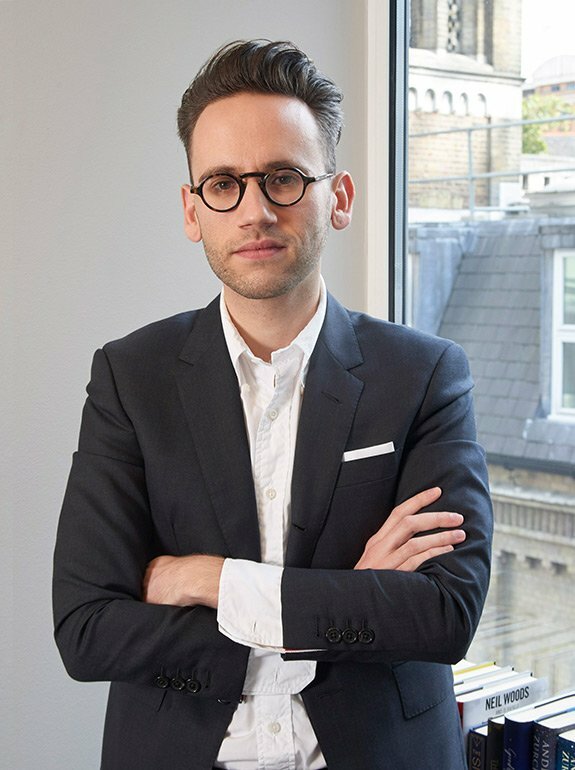 Since then, he has spent over fifteen years working in financial markets for various firms in London and New York. These have included UBS, Credit Agricole (France’s biggest bank) and SEB (one of Sweden’s largest banks). He is currently a partner at boutique investment bank, WG Partners. 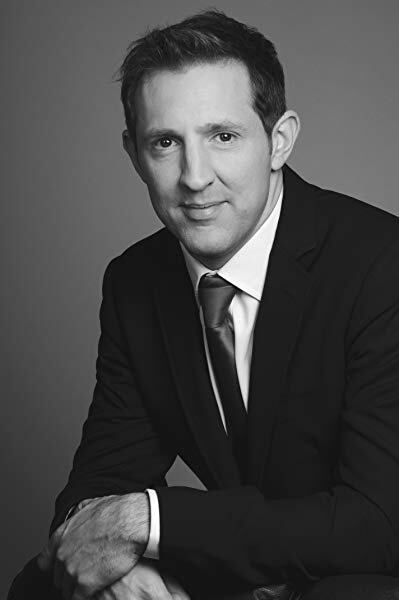 During his career, Andrew has met and travelled with the top management teams of several hundred companies and been involved with the stock market flotation (IPO) of the likes of Burberry, Campari, easyJet, HMV, lastminute.com, Carluccio’s and the Carbon Trust. Andrew does not claim to be a financial “guru”, but he is confident he can help you. At the most basic level his view is simply that you really owe it to yourself to learn enough about money and investment to get your financial house in order. The rewards for doing this are life-changing.